Home / Compassion . . . 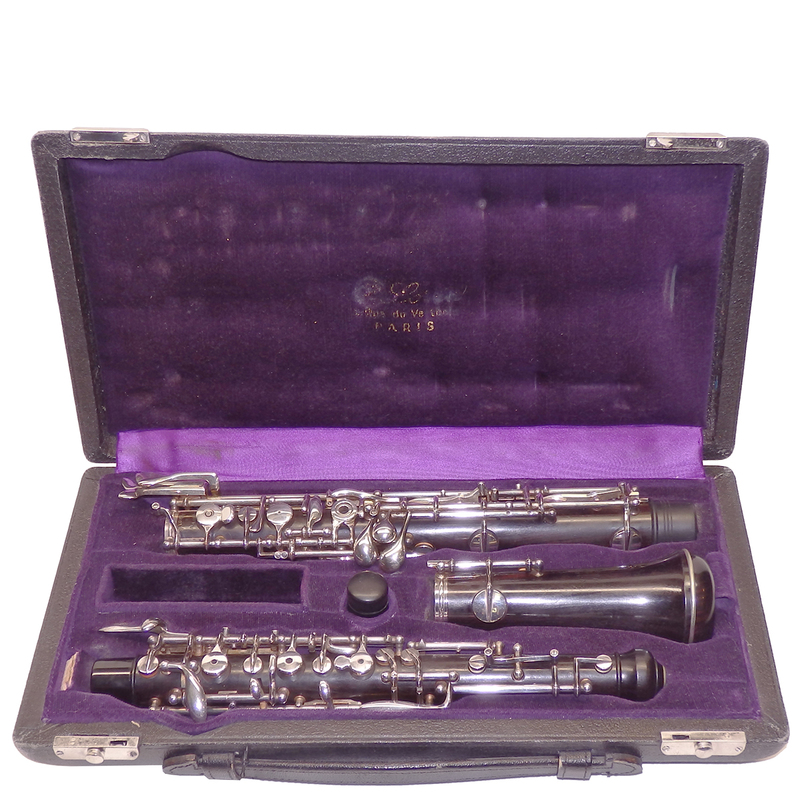 I wanted to thank you so much for all of your efforts to sell this (Loree oboe). As you may recall, we had very bad luck with another dealer selling the oboe. I truly appreciate the compassion you showed as well as your wonderful description and active selling. I also wanted to express my daughter’s delight in the used Marigaux oboe she purchased from you. She has received complements from her professor on how much better she sounds. Thanks so much for everything! We will be using you for all of our instrument needs in the future! Previous post: Couldn’t believe it . . .
Next post: Love playing. . .